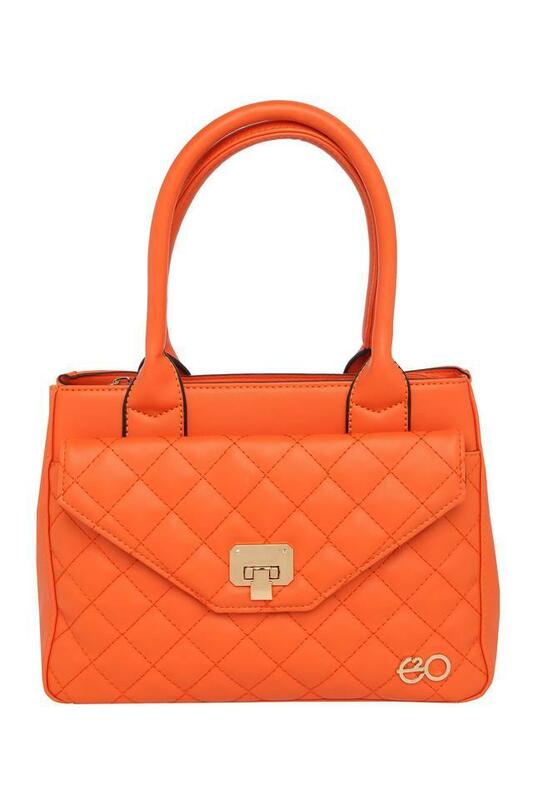 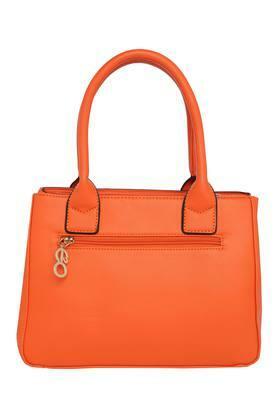 Enhance your accessory collection with this satchel handbag from the house of E2O. It is made from good quality material which makes it long lasting. 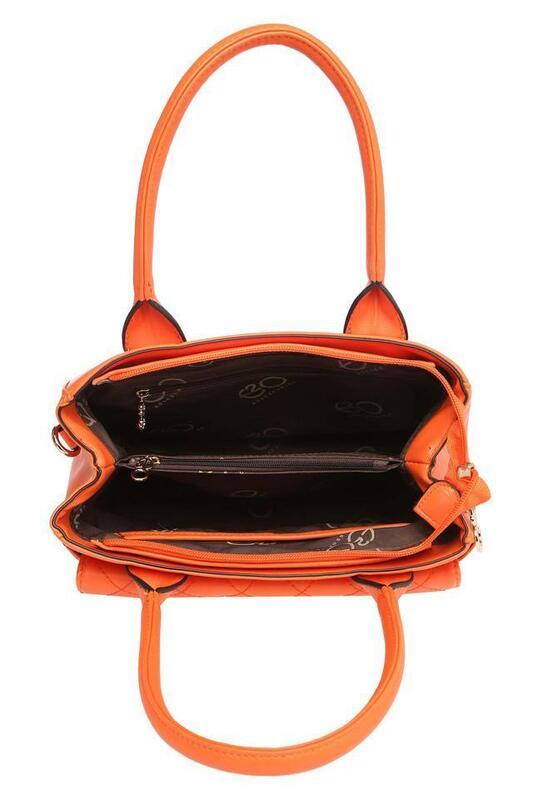 Featuring spacious compartment with zipper closure. 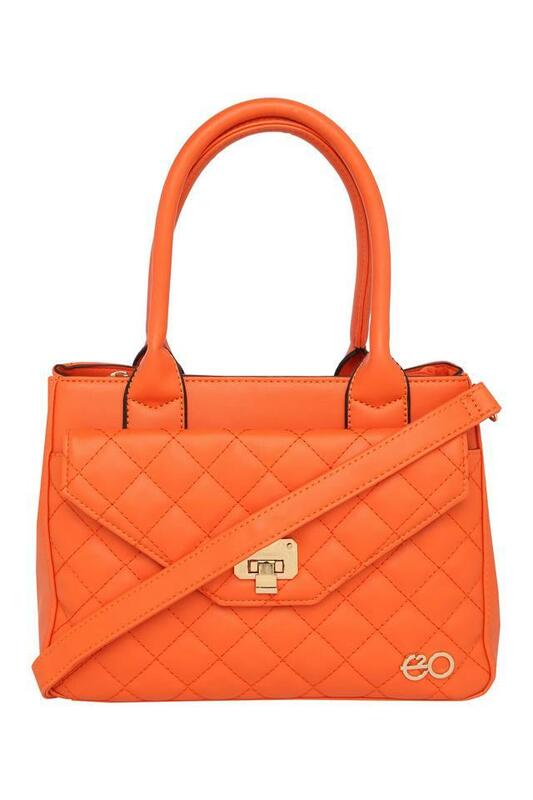 Besides, it has long strap that makes it easy to carry. Upgrade your accessory collection by adding this satchel handbag. You can carry it to casual hangouts without any hassle.